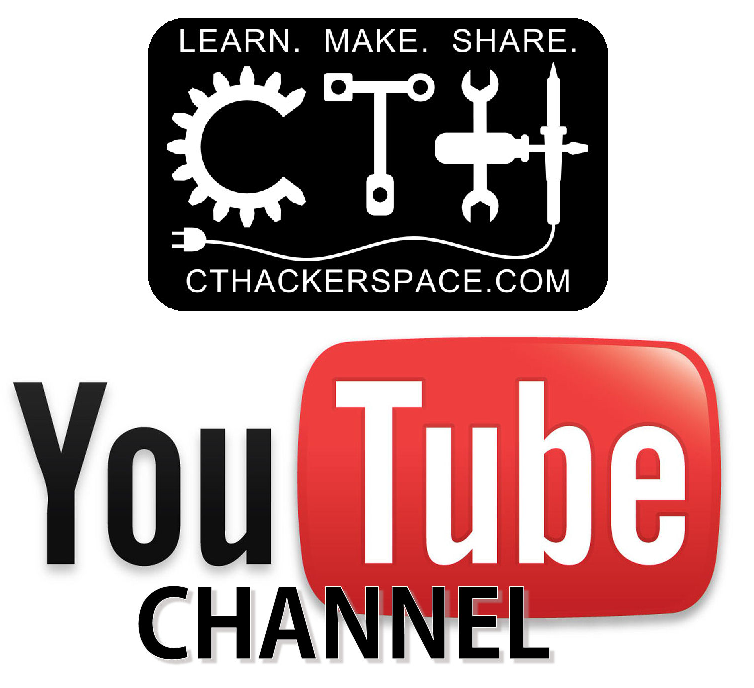 CT Hackerspace’s Public 3D Printer Station Upgrade Underway! 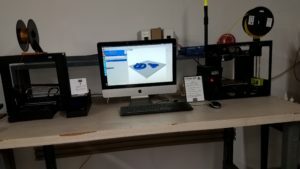 After recently adding another 3D Printer to the CT Hackerspace’s 3D Printer Station, we decided that a further upgrade of the Printer Area could be a nice complement. Our new, cleaner, less cluttered area is ready for use by members and public alike. Equipment is available free of charge; Just cover materials cost. Join in to help us continue the planned refurbishment of the entire area. This includes a rebuild of our 360 Scanner, finishing upgrades to our hand built Deltabot, along with some new TLC for our original printer built in 2010.